235 Mt. Vernon Place - Five Points AreaOur HOMES are close to the University Of Georgia. 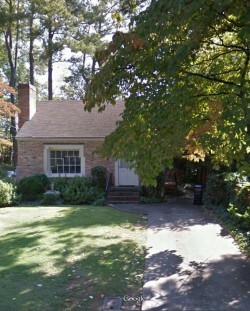 Location...location...location 1 block north of Milledge off W. Rutherford less than 1 mile from UGA and Five Points. 2 Year Lease required. In 5 points area. Walk to class! 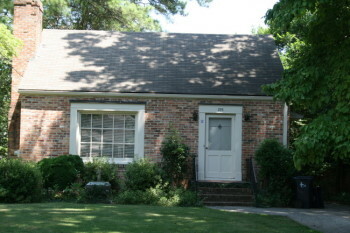 1 BR, 1 bath, large LR, kitchen, central heat & A/C, hardwood floors. No Pets.